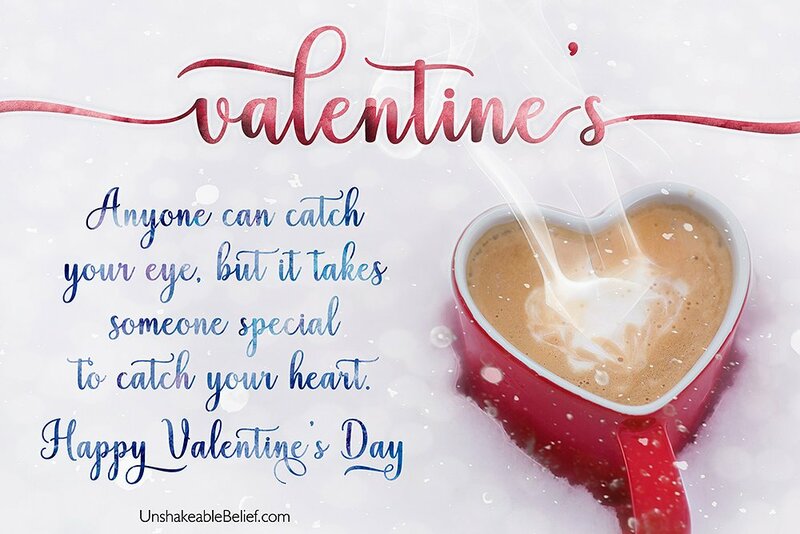 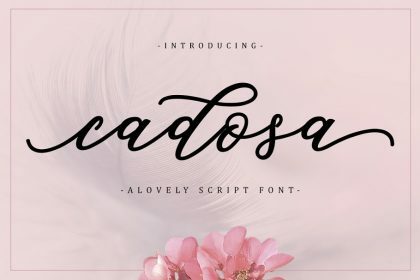 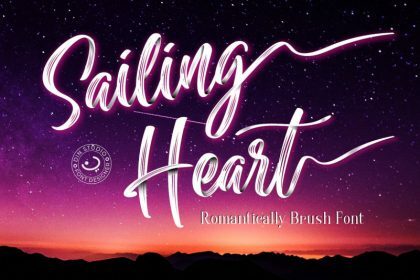 This is a beautiful script with a new lovely stylish, a perfection style of the letters you want to use, modern handwriting with many alternatives. 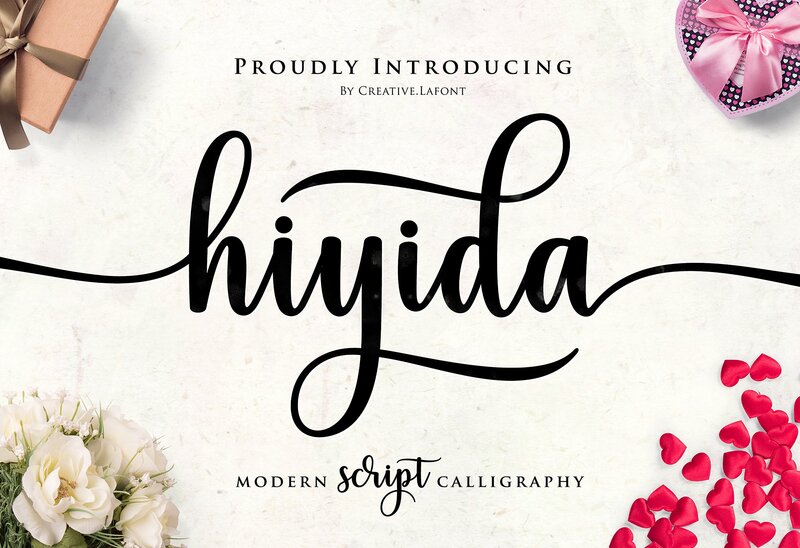 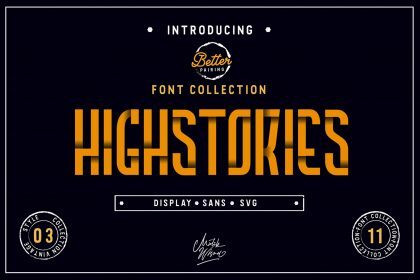 Introducing Hiyida, font created by Creative.lafont. 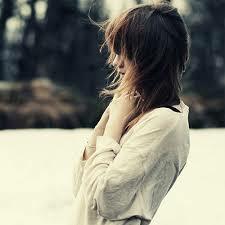 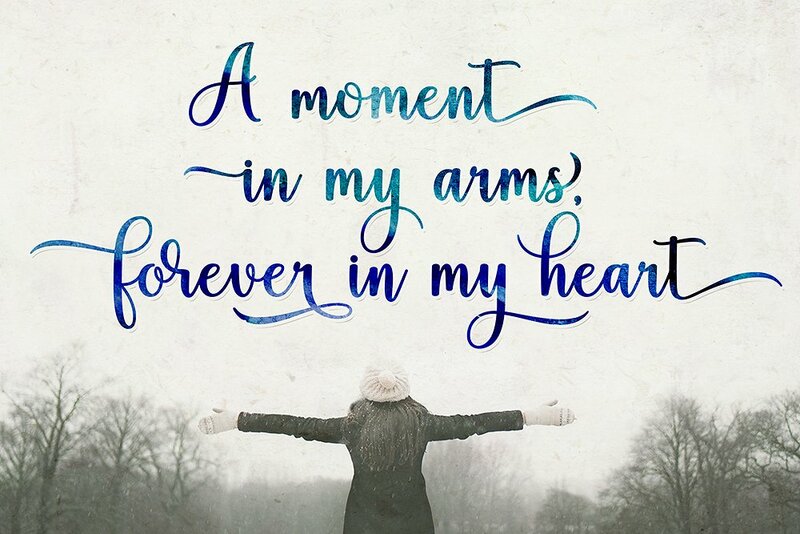 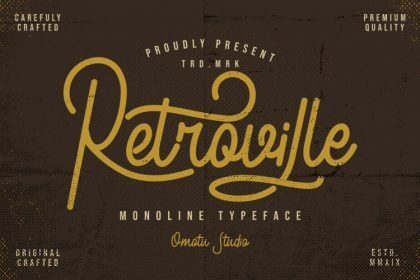 Hiyida Font is modern script font, every single letters has been carefully crafted to make your text looks beautiful. 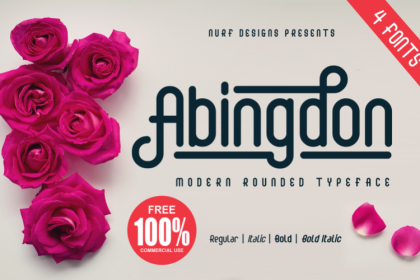 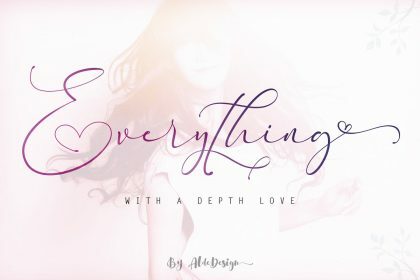 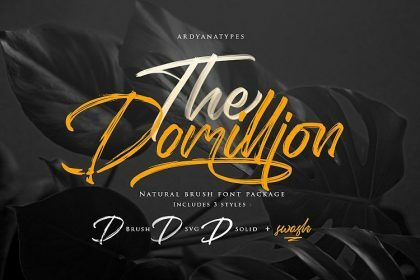 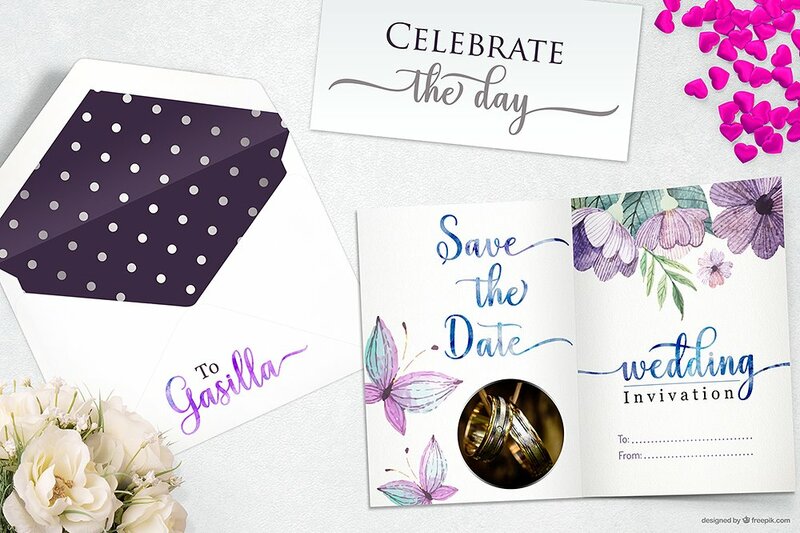 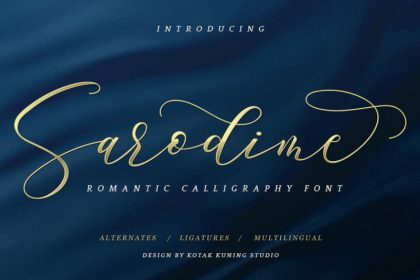 With modern script style this font will perfect for many different project, example: weddings, invitations, greeting cards, posters, name card, quotes, blog header, branding, logo, fashion, apparel, letter, stationery, etc. 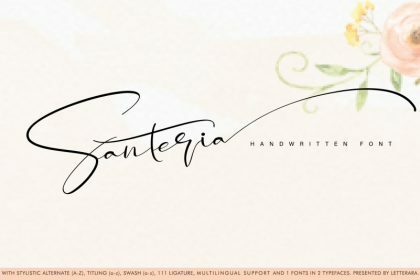 Thanks very much to Creative.lafont, This is the demo version. 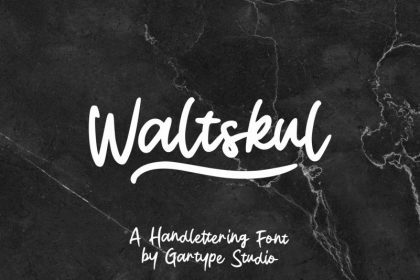 This font is for PERSONAL USE ONLY!